Does it matter what Real Estate agent I hire? Unfortunately, this is one of the most common mistakes homebuyers make when buying a new home. And often, this can make the dream of homeownership, turn into a nightmare. We can help you make sure that doesn't happen to you. Once you have decided on buying a home, you'll want to start to assemble your team. The first member of that team will be your Realtor. Choosing the right Realtor will make all the difference in your home buying experience being an enjoyable one or one you will never want to repeat. You will want to be extra careful of whom you choose to represent you as you move forward in the process. A true professional will stand out. They will be experienced and knowledgeable about the market, have your best interests in mind, and have the heart of a teacher. Educate you about the market so that you can make informed buying decisions. Help analyze your wants and needs. Guide you to a home that fits what you're looking for- which saves you time. Coordinate the work of other professionals that will be needed along the way. Act on your behalf and negotiate for your best interests. Work tirelessly to solve any problems that will arise along the way. Check and double-check paperwork and deadlines so that you can close on time. My mom's friend's sister is a Realtor. Should I just use her? Unfortunately, not all agents are created the same. Our advice is to ask questions, and don't just settle with someone you might know who may just have a real estate license. Since your home purchase will be one of the largest investments you will ever make, no one should judge you or guilt you for being careful about who you choose to represent you. Asking the right questions when interviewing an agent should help you gain insight into the Realtor's competence, experience, and personality. The agent you choose should offer reviews from past clients who they have helped. 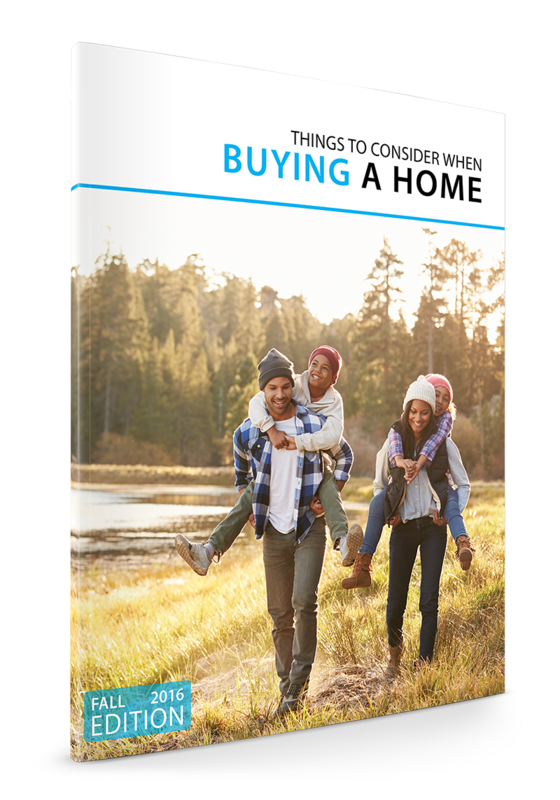 They should also be an expert in the neighborhoods and communities you are looking to purchase in and be someone who you actually like as you will be working closely with them through the home buying process. You may also be curious about what it costs to hire a Realtor in Idaho to help you find a house. This is a common question many home buyers have but don't ask. Click here to read: What Does it Cost To Hire a Realtor to Help Me Buy a House in Idaho? We're here to listen to your wants and needs. When you connect with our team of real estate professionals in Idaho, they'll walk you through the process at your pace- not theirs. Once you have decided to hire your agent, you can move forward to the next step in your home buying process! How Do You Know If You Found Your 'Perfect Match'?